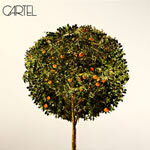 Cartel Biography, Discography, Music News on 100 XR - The Net's #1 Rock Station!!! The story of the Alternative-Rock Punk-Pop act Cartel started in the town of Conyers, about 20 minutes outside Atlanta, Georgia USA. Drummer Kevin Sanders and guitarist Nic Hudson had known each other since third grade, while the rest of the group all became friends in high school. Sanders, singer Will Pugh and guitarist Joseph Pepper formed the original core of the band while attending high school, but it wasn't until after a brief hiatus, in 2003, that the three, along with Hudson and bass player Ryan Roberts, banded together and made Cartel a reality. They made their presence felt with 2004's "The Ransom", a five-song EP released through the Militia Group; the disc paved the way for Cartel to hit the road and begin stacking up a considerable following around the country, all while becoming a road-tested and explosive live act. 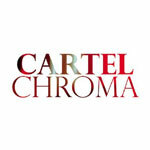 The group's high profile on the road and online only fanned the flames of expectation for Cartel's first full-length album, "Chroma", which was recorded for Militia Group and originally issued in September 2005, but acquired for re-release by Epic Records, completing the band's journey to the musical major leagues. The record reached the #140 position on The Billboard 200 producing a sizeable radio hit in "Honestly", the single became their first Hot 100 entry at #89. 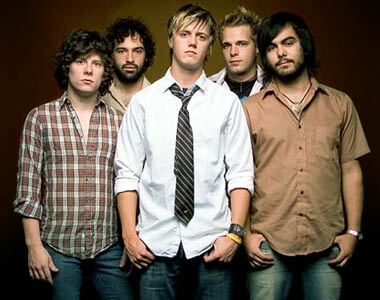 Just one week before Cartel were to embark on 2006's Warped Tour, a bomb dropped: frontman Will Pugh announced that bassist Ryan Roberts had quit the band. The Atlanta rockers quickly found a replacement in friend Jeff Lett. 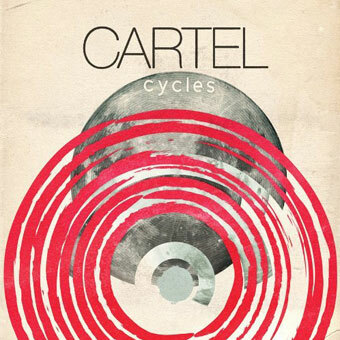 Preceded by the single "Lose It", Cartel's self-titled and second album, was issued in August 2007, it debuted at #20 on The Billboard Top 200 chart. In October , 2009 the quintet released their next album "Cycles" via Wind-Up; it reached #59 on The Billboard 200. The band selected "Let's Go" as the first single, but it was the follow-up, "The Perfect Mistake", which received more airplay across the U.S. stations.